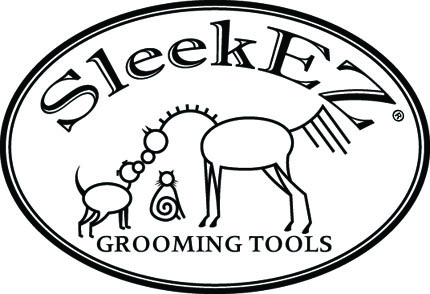 We want to thank SleekEZ for donating this wonderful product to the rescue to help our rescue horses in need. what a great product. Thank you Hoof Wrap for donating two soakers for the horses at the rescue, they will come in handy. A Big Thank you goes out the The Equine Gourmet for donating 5# of Apple Delights to our rescue for the horses.